Whether your event is a casual family gathering or a large corporate event, The Prime Butcher offers delicious mouth-watering food to make your event a memorable one. Our Chefs use only the freshest, top-quality ingredients to prepare your appetizers, salads, soups and entreés. Soups are sold per quart and feed 3-4 people. Salads are served with dressing on the side. Ask about our Seasonal Salad Option. 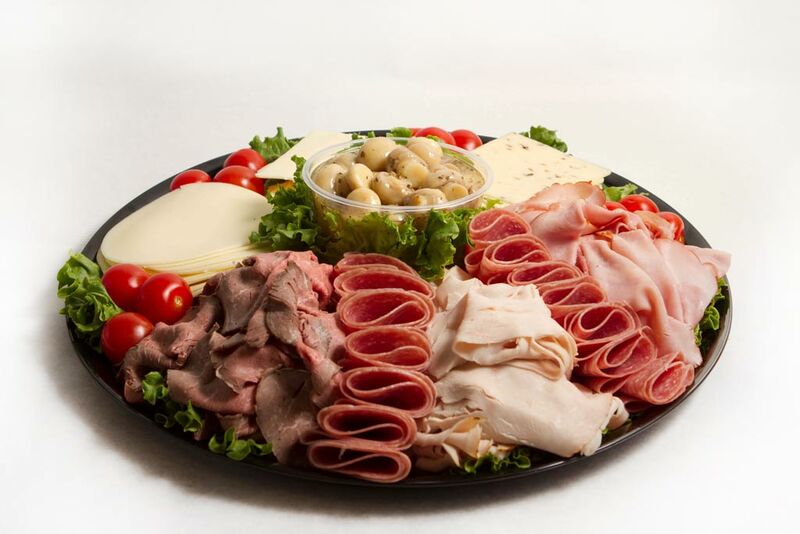 Half trays serve approximately 8 – 12 people. Full trays serve approximately 20 – 25 people. All food is oven ready, with reheating instructions. ©2012 THE PRIME BUTCHER | ALL RIGHTS RESERVED.